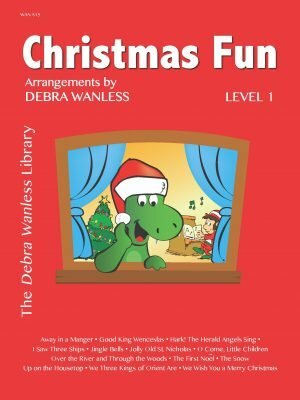 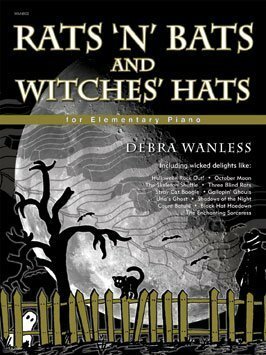 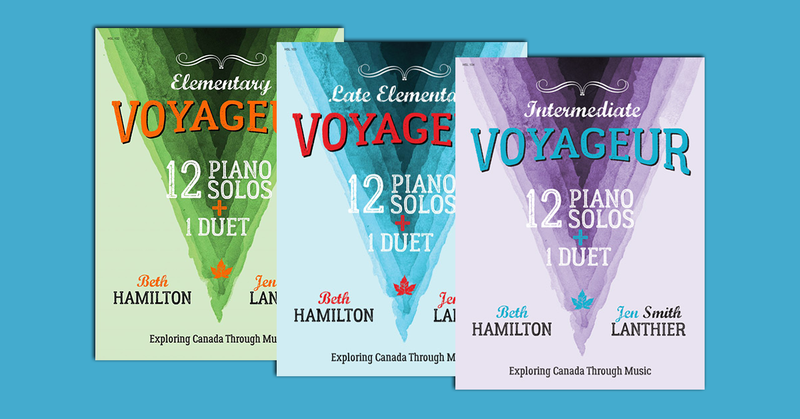 Looking for fresh and exciting piano repertoire for elementary to intermediate students? 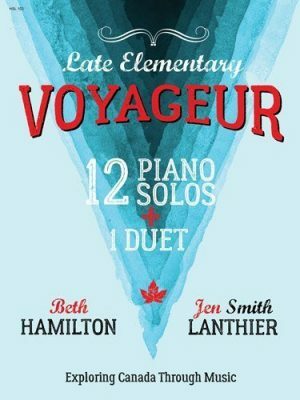 Then you need the Voyageur Series which explores Canada first through unique landmarks and attractions, to interesting town and city names and followed by festivals/events from every Canadian province and territory. 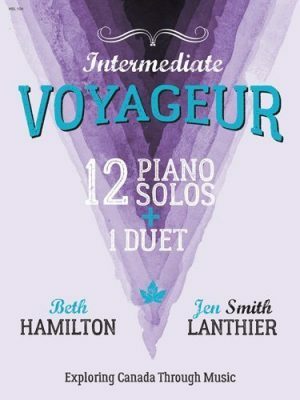 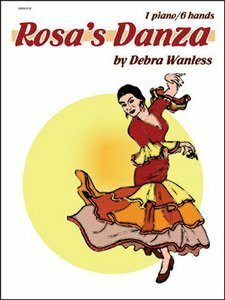 Each collection includes 12 solos and 1 duet in styles from rock to ballads to traditional and contemporary. 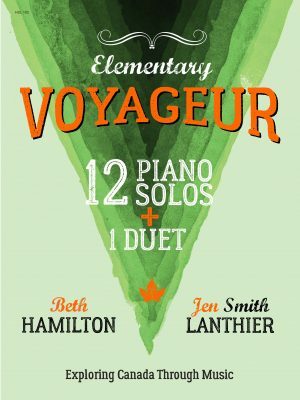 Hamilton and Lanthier have captured these Canadian images in 3-sets of absolutely delightful works.